More than 18,000 phone customers are eligible for a settlement with Dish Network over telemarketing calls the company placed to households on the federal “Do Not Call” registry. 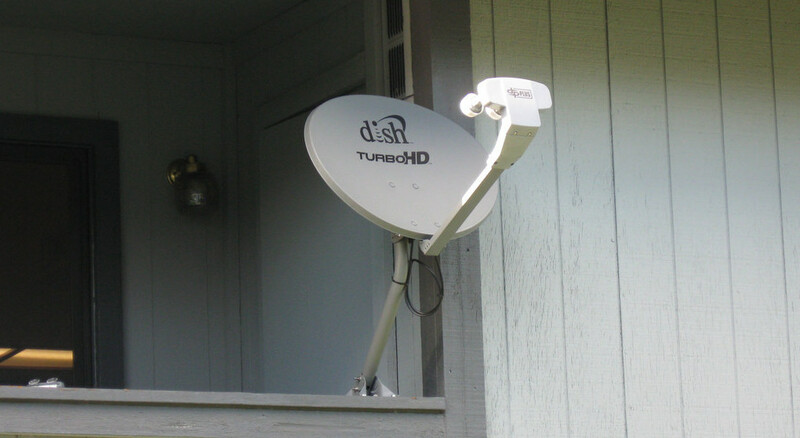 Earlier this month, a federal judge in North Carolina issued a $61 million judgment against Dish Network over federal law violations stemming from telemarketing campaigns in 2010 and 2011. The class-action lawsuit alleged a Dish retailer contacted potential subscribers on the federal Do Not Call registry between May 2010 and August 2011. Thomas Krakauer sued Dish in federal court three years after the campaign ended, alleging the company’s campaign violated federal law. After the lawsuit reached class-action status, a jury found against Dish in 2017. On April 5, the court issued a final judgment against Dish in the amount of $61,342,800. Attorneys representing Krakauer say more than 18,000 phone numbers are eligible for a payout up to $1,200 for Dish’s calls. Consumers who think they may be eligible for a payout can check their phone numbers here.